Practical products with a twist of treasure. 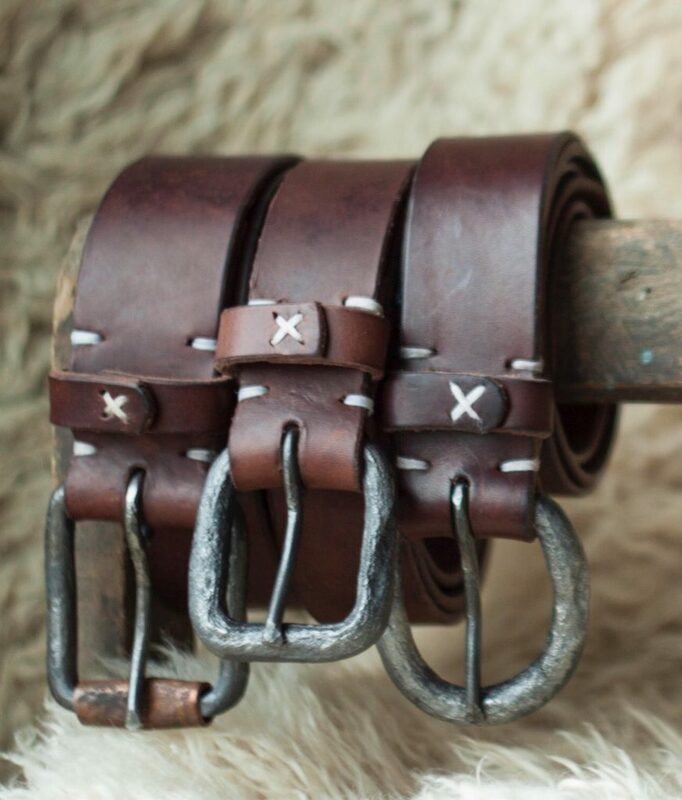 Forged buckles from shipwreckmetal and hand crafted belts. Other products in the shipwreck range include forged coat hooks and fire pokers. With leather pouches to complement the belts. A celebration of the very best artists & makers based in the South West in the historic setting of Exeter’s Cathedral Green.